Spotting water around your windows means they no longer close tightly. To prevent water from leaking around the window, always lock them during intense rains. This creates a tighter seal, preventing water from ending up on the window track. Doing this can prevent moisture issues in your home and stop water from damaging parts of your window. Condensation in different areas means different things. For instance, if you spot condensation along the bottom of the glass, it means your home needs more ventilation to deal with humidity issues. You can address this problem by using a dehumidifier or by leaving your sliding windows open for natural ventilation. However, if you spot condensation between the panes of glass, then the seals on your window might have deteriorated. As an expert window and siding company, we recommend a window inspection to determine the best course of action. 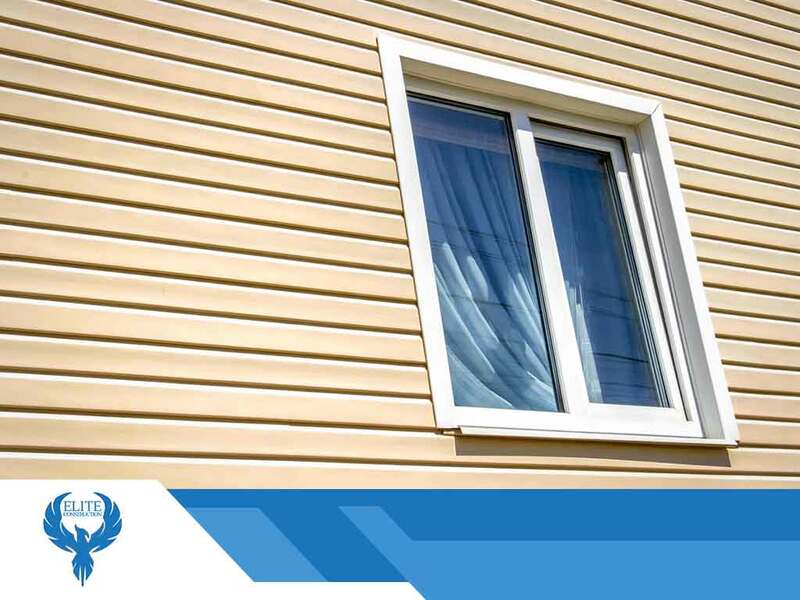 Drafts around your window can indicate problems with the weatherstripping around the window sashes or the panes. If the latter, your windows might no longer be energy-efficient and you might need new ones. Otherwise, you will need to replace the weatherstripping. Keeping track of your windows’ condition will allow you to act quickly to solve them. If you find that you need new windows, then turn to us for your window replacement project. We provide top-of-the-line replacement services for your windows and we are adept at handling all window types. Call us at (844) 217-0506 to learn more about our services and products. You can also get a free estimate. We serve Golden, Thornton, and Lakewood, CO.